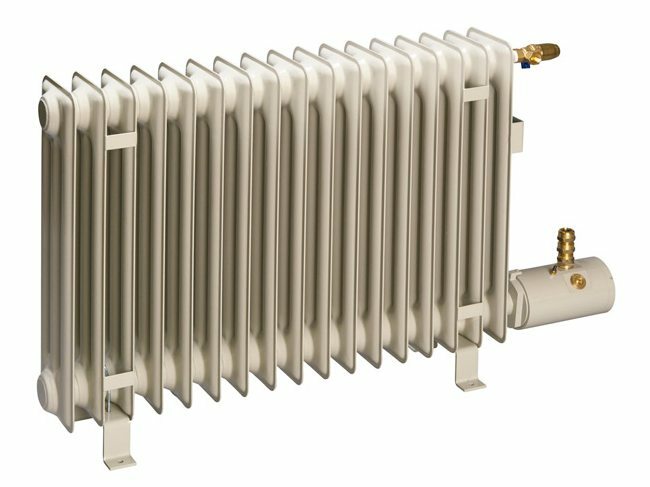 The Sinus Jevi explosion-proof column radiator is a compact heater with a high output. They are available for two temperature classes. the type marked Ex de IIC T4 Gb is available in a range of 1500W to 3000W and the Ex de IIC T5 Gb in a range of 850W to 1700W. 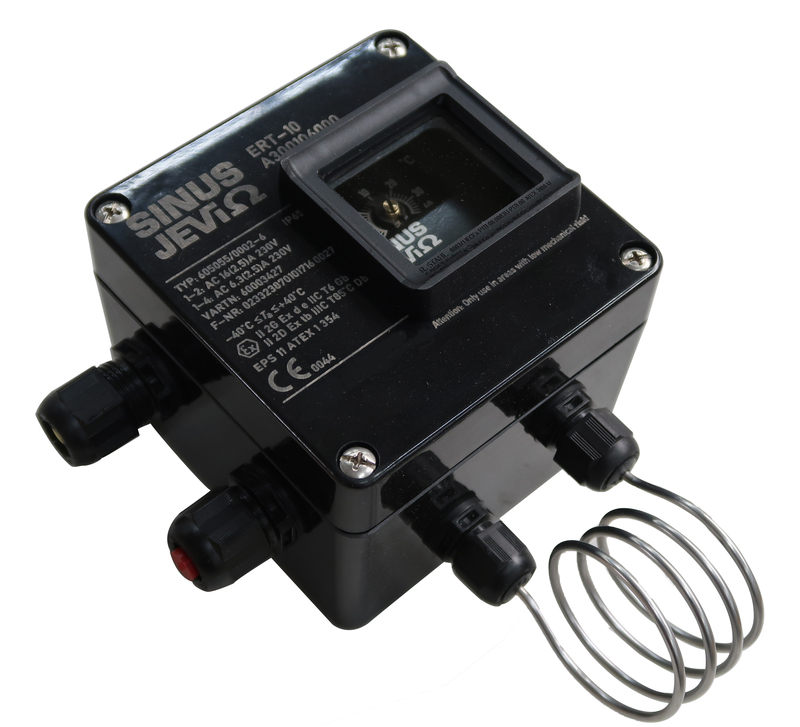 Both types are also suitable for surroundings where dust is an issue and come with a marking T125°C and T90°. The Sinus Jevi explosion proof column radiator is supplied with brackets suited for floor and wall mounting. The radiator is filled with a water glycol mixture and has safety devices installed to safeguard it from exceeding the maximum temperature and pressure. The safety thermostat is fixed at 105°C for T4 and 90°C for T5. The pressure safety valve is set at 1.3 bar. The standard voltage is 230 Volts and different voltage are available on request with a maximum of 400 Volts. A room thermostat type ERT-10 is available to control the ambient temperature.